Doggie Desires does not claim to be a medical professional nor pet expert in any particular areas related to advice for dogs given on our web site. We are simply fans of dogs and try to provide the best possible information to be used as a guideline rather than a set rule. If you need advice you must seek a professional in the field you need help with- we should not be seen as professionals or experts in any area related to anything discussed on our web site and you agree by using our site that we are not responsible for any outcome that comes from using the information on our web site. Our content is intended to be used as casual reading, entertainment and rough guidelines of advice to take. 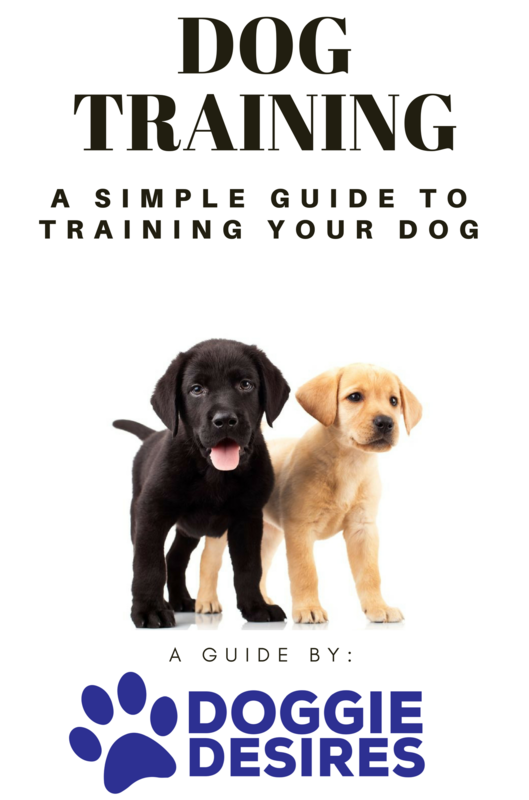 While Doggie Desires tries to provide the best possible, latest information on topics, by reading/using our site you agree that Doggie Desires is not responsible for any issues that arise from information given on our site including but not limited to injuries, expenses incurred, or other issues.